Here is a glimpse of my weekend in a nutshell. It seems like working out is more on the rotation than anything else these days! Saturday morning’s circuit training workout was so freakin hard, but I survived(barely haha). Yesterday I hit up Soul Cycle per usual on Sunday to end the week with a great ride followed by an amazing acai bowl from Bare Bowls in Palo Alto. Can we say yummm! I am here today with some tips for a flat belly. Ladies, I know you’re ready for this one! You gotta Move it to Lose it. It’s no secret that in order to get that weight off you have to move. You can do all the crunches in the world but a healthy body is a result of a healthy and active lifestyle. Cardio helps with burning calories but weights and core workouts help build muscle to show dem babies off. It’s also important to stick to a routine. When you are consistent you will see results. Believe it that the food you eat usually more often than not is in direct correspondence with the way you are feeling. Are you tired, sluggish, or bloated? Or the opposite- energetic, alive and ready to take on the day? Depending on what you eat will determine how you feel. Also note, if what you are consuming doesn’t ever go bad, well then, you probably shouldn’t be eating it. Fact. Everything in moderation, including moderation. Anything including white flour, bleached flour, sugary cereals, breads should not be in your usual grocery store rotation. These types of foods can hinder your way to a flat belly. I know, I know, I am human too and I love pasta, toast, bagels etc. 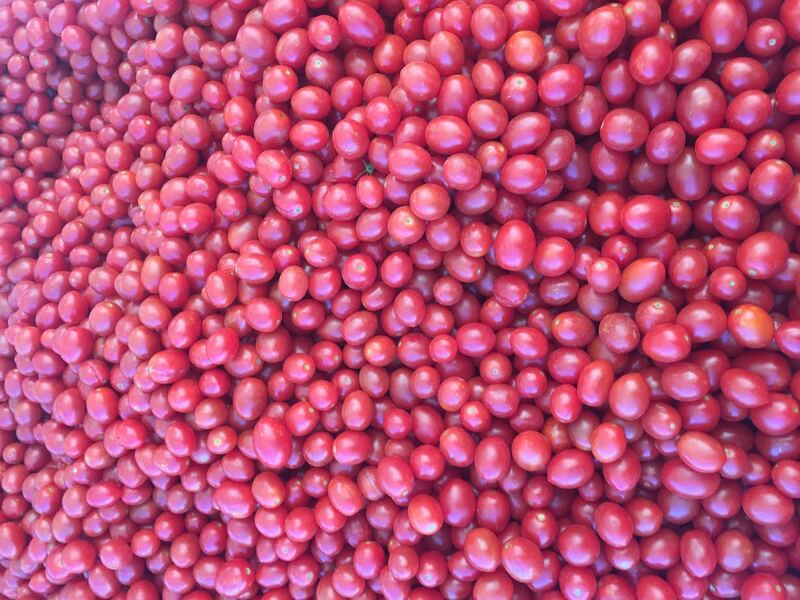 Do I eat them regularly? No. Why? Because I want to look good! Yes, sometimes I have them but it’s a treat not a necessity. Once it becomes a routine to ditch these foods you won’t feel such a need to think about them. It’s a must. Planks are all the rage! Any crunches, oblique workouts, medball exercises and stability will all help with your core strength. With better core strength comes A…A…..ABS! You have to do it. Drinking water daily not only helps reduce bloating but also helpe eliminate any waste or toxins in the body. If you aren’t a fan of plain water add some mint, basil, lemon or fruit to help with your consumption. Hope this helps! Good luck with your journey to a flat belly! Happy Monday! I had such a great weekend! It’s not often that I am able to relax and have some down time, but this weekend I managed it quite well. I usually workout both Saturday and Sunday because #1 I love it and #2 I want to be efficient with at least 4-5 workouts per week. Sundays are for something different away from the usual circuit training. Soul Cycle has been on the rotation for quite some time. I set the alarm for 7:30- leave by 8 and hit the class at 8:30. Every week I always ask my friends if they are interested in going and the typical response is,”you are crazy- we want sleep!” I get it but for some reason this week they wanted to join. Would I ever say no to that?? NEVER! I signed them up on Monday when the classes were released and so from 12pm on was a 6 day countown. They made it! Got their butts up, hustled in the class and let’s get real they actually enjoyed it! It might not be something they wake up early for every Sunday but at least they incorporated something new in their weekly routine. After class we headed to Local Union 271 in downtown Palo Alto. The food was great…local and organic. What more can you want? The rest of the weekend was spent at the farmers market, cooking and lounging watching football. Friends! It’s been a minute. Most of you all know that me and Jillene have been working our butts off in the gym as well as out. In this time of accountability you are sort of forced to recognize things that can alwaaaays be improved. I see people in my life all the time (including myself) that have so much room for growth if they just change their perspective. We all have the option every single day to change at any time. We can create new habits, make new choices, say yes instead of no, or no instead of yes, be happier, healthier, stronger, whatever we want to be. Since working out with this chick, we have made it a point to do at least 4 FNS(circuit training) workouts a week. Some weeks are harder than others, depending on the weekend events, work load and energy level in general. We do allow days off because lets face it, we are human and sometimes we need a break. Nevertheless, we are dedicated and don’t make catching breaks the center of focus! 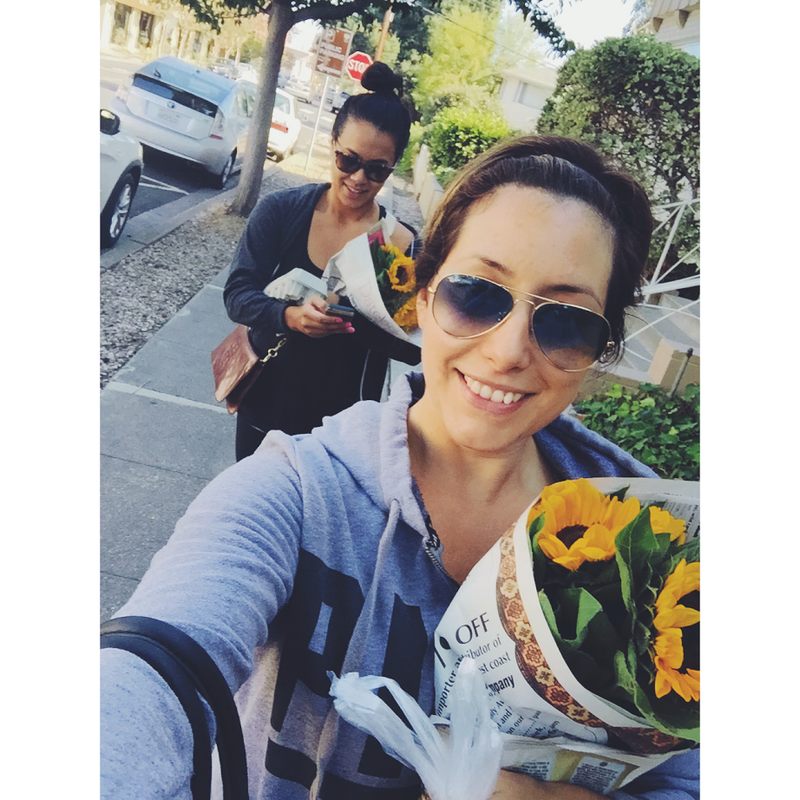 We have started to take Soul Cycle on Sundays as an amazing wake me up and weekend accountability…and well, one of our favorite gals Casey is the instructor when we go. All the more reason. 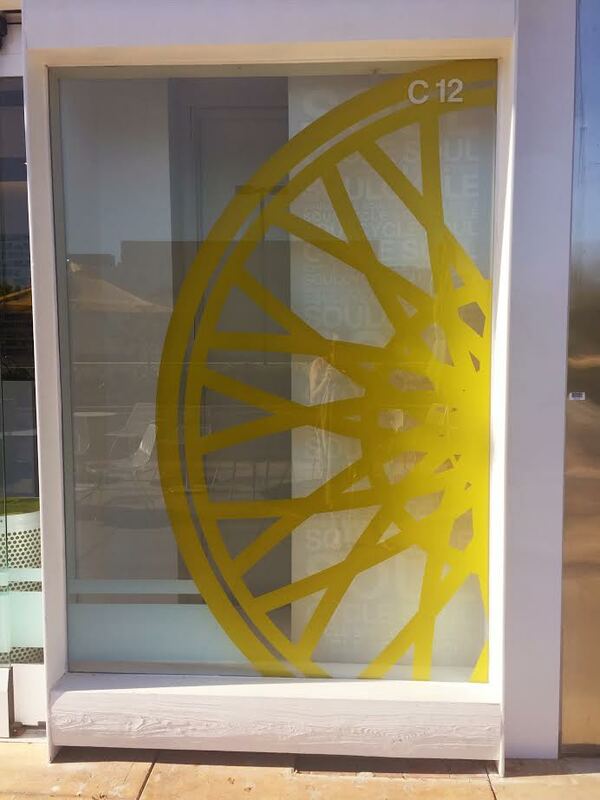 I am fairly new to Soul Cycle but I will say it’s a great 45 minutes to just decompress. The candles are lit, music is on point, the lights are off and you ride with the intention of moving forward, not worried about anyone else and letting go of all your “things” we collect in our minds throughout the week! Oh, and all the while your revelation takes place it’s an amazing workout. Your pace, your resistance. It’s all up to you. It’s easy to fall of track, but even easier to stay on if you set yourself up for success! If I am ever feeling tired I just tell myself, “It’s only an hour and you will feel SO much better after.” Believe that! 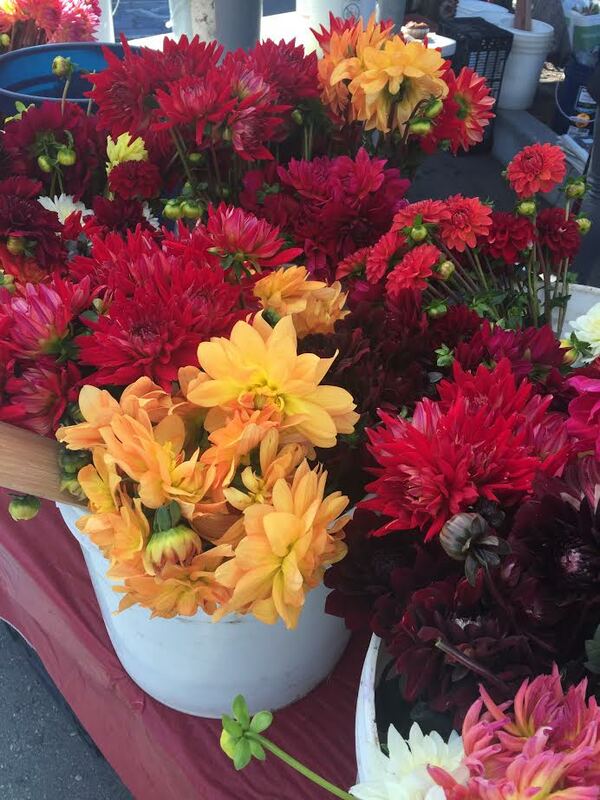 After Soul Cycle this weekend we went to the Menlo Park farmers market for flowers and weekly veggies. I am a firm believer that when you set aside time to do things for you, you are a lot more productive throughout your week. Work, Gym, Cooking, Friends, Family…it all takes time, but with the right planning you can learn to balance it all! Happy Tuesday…make it a great week!